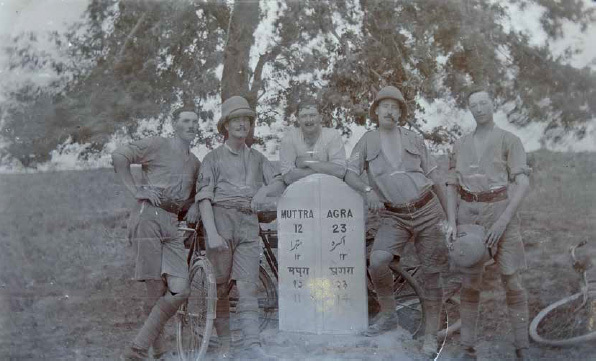 Peter Stanley is working on the largely unexplored history of the thousands of British Territorial soldiers who served in India during the First World War using their letters and diaries. He is trying to discover what happened to these men when they returned to Britain. Did their service in India affect their attitudes during subsequent decades?